Dozens of college interns contributed heavily to making our pilot program a huge success. 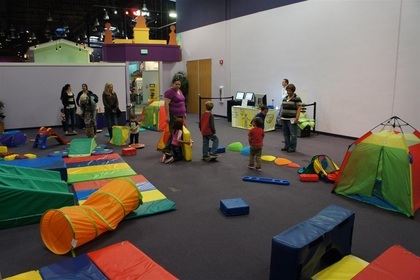 The Pilot Program roll-out was conducted at a local children's play museum. There we identified the specific issues with the current biometric devices that prohibited their use by the general public. Taking the lessons learned from the Pilot Program the interns assisted in developing the equipment and processes for Phase 2. 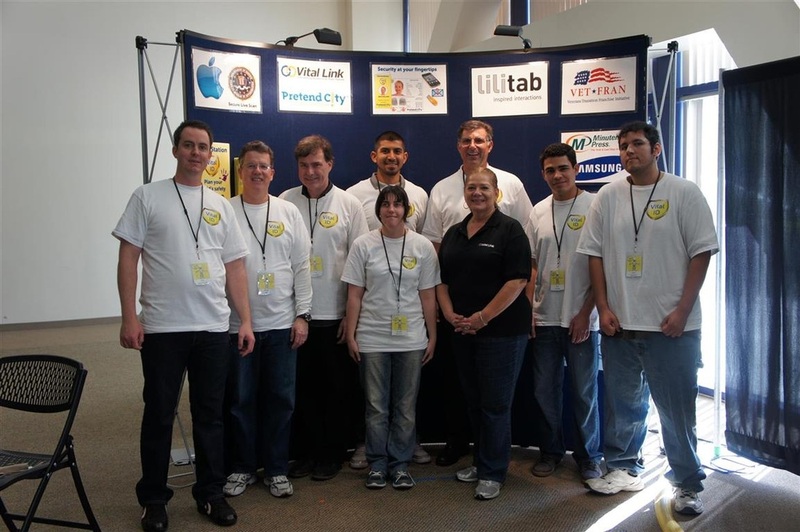 We rolled out Phase 2 at an event hosted by the University of California Irvine. Children have very faint, soft fingerprints and are largely not scannable by any of the current equipment. Testing our newly developed biometric technologies we were able to easily scan even infants. Thousands of children and parents attended. We walked away with a feeling of great accomplishment.